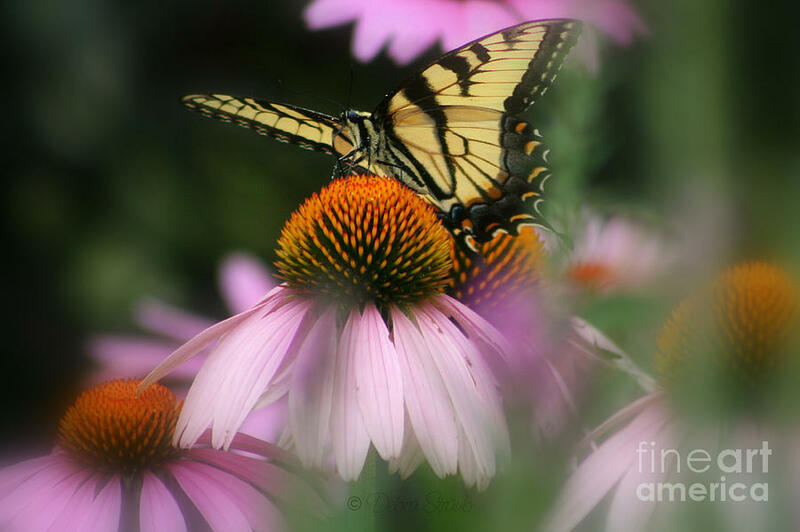 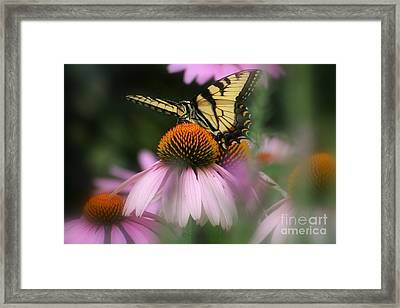 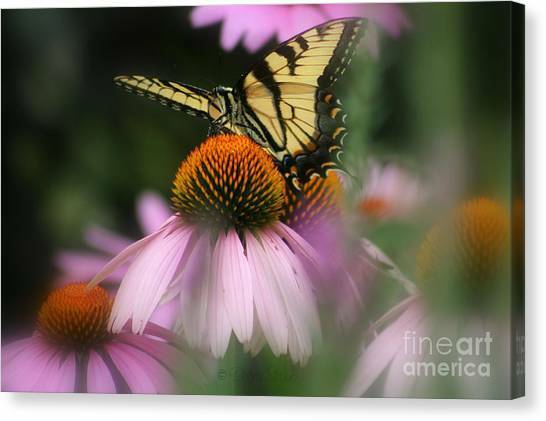 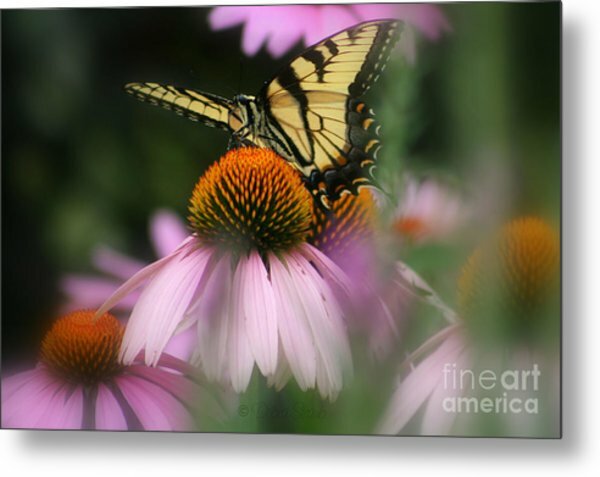 Swallowtail On Coneflower is a photograph by Debra Straub which was uploaded on July 16th, 2010. 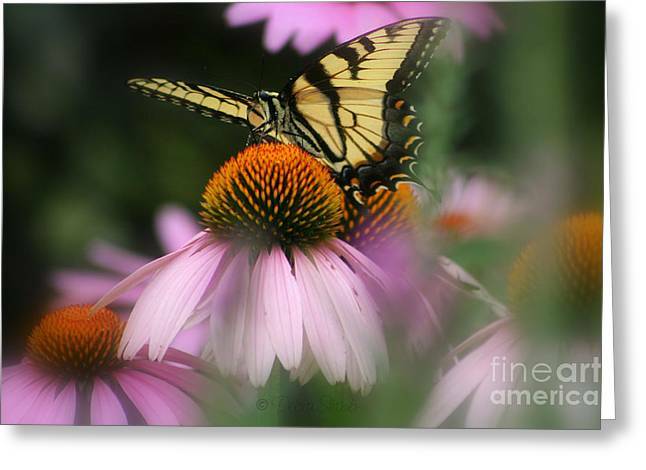 Beautiful colors and soft focus! !